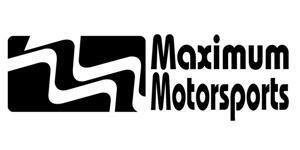 Use this Maximum Motorsports clutch cable kit to get your 82-04 Mustang shifting better than ever! 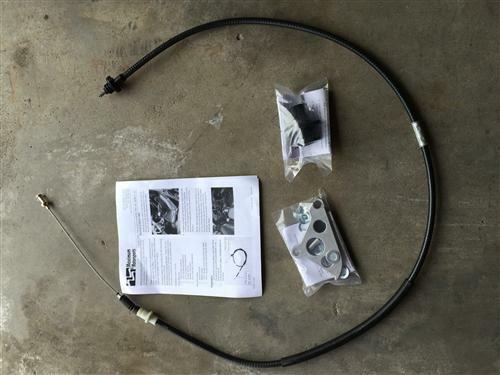 This 1982-2004 V8 Mustang complete non adjustable clutch cable replacement kit includes everything you need to replace and restore your clutch cable parts and components. 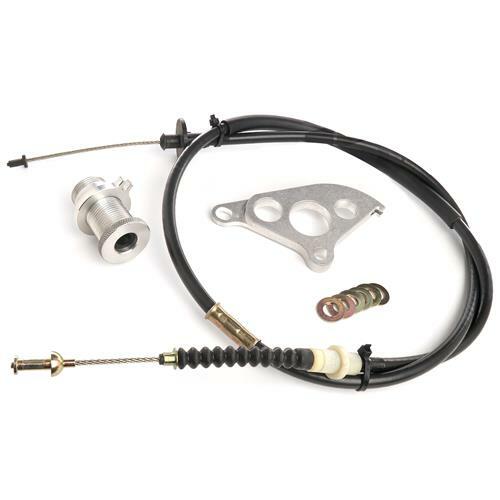 This kit features a new Maximum Motorsports clutch cable, firewall adjuster, and clutch quadrant. The clutch cable provided is designed just like the OE cable but is teflon lined for great durability. 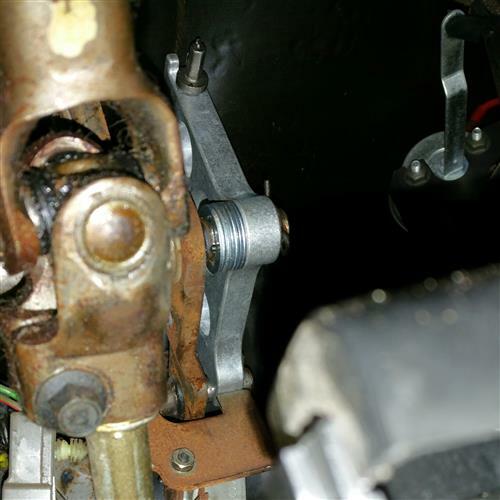 With a clutch quadrant and firewall adjuster, you can easily install and adjust your clutch cable at any time. 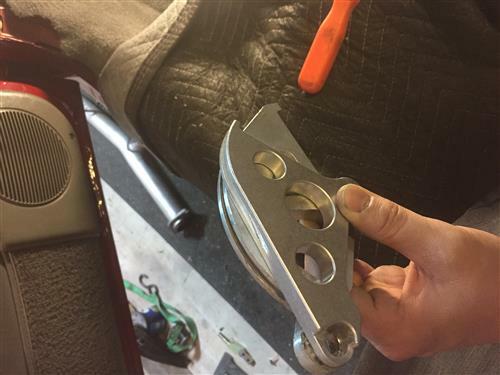 These clutch cable parts make installing an aftermarket clutch quick and easy!